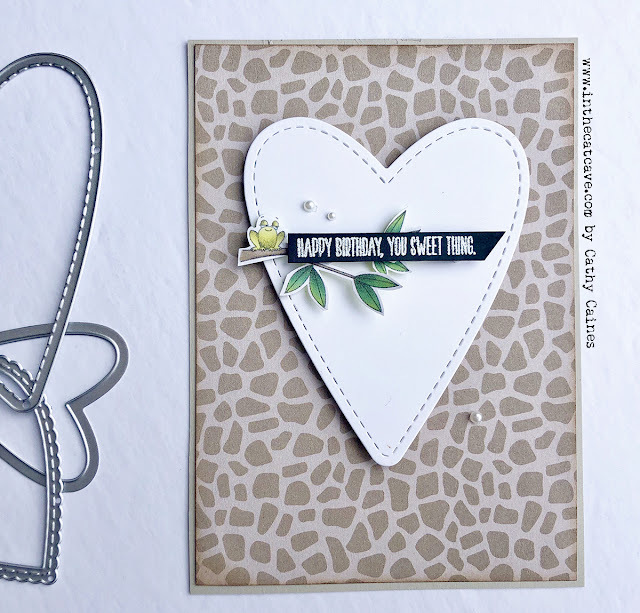 This month the Be Inspired Design Team is showing you some of our Sale-a-Bration products. Sale-a-Bration continues into the month of March so be sure to place your $60 order and grab your favourite exclusive free item. 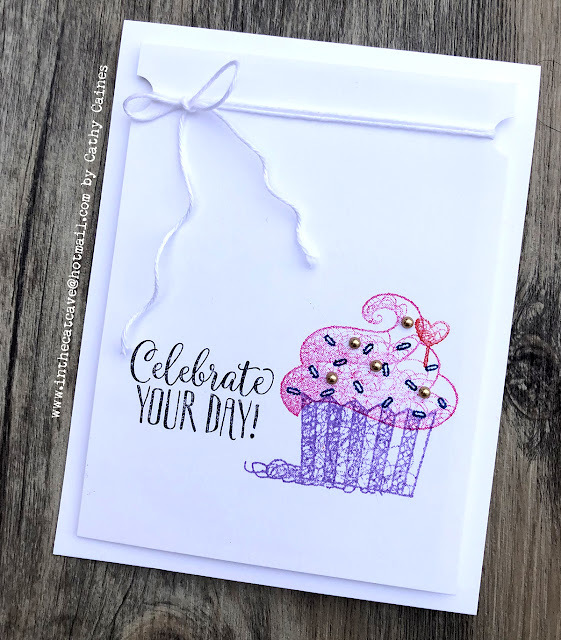 Mine happens to be the Hello Cupcake Stamp Set. 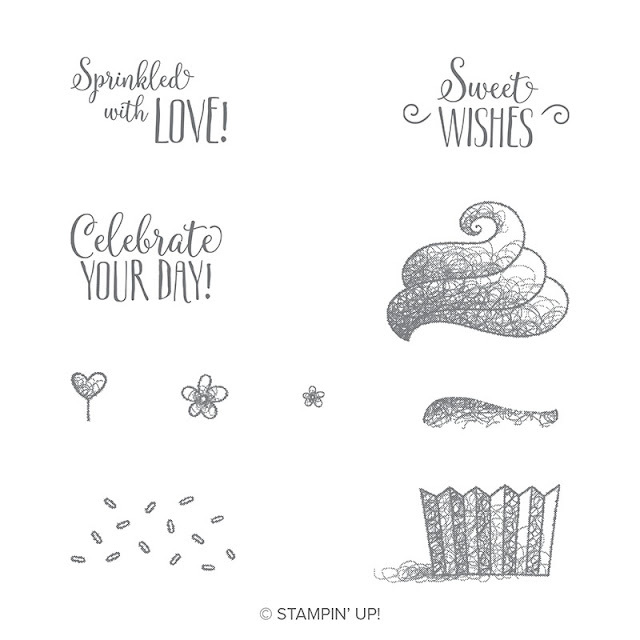 This stamp set certainly helps in making beautiful yet simple cards. Just a bit of ink and some stamps and you are all set for your next birthday party. The bottom of my cupcake uses the Gorgeous Grape inkwhile the top part uses Melon Mambo. Add some sprinkles and some gold embellishments and its done. 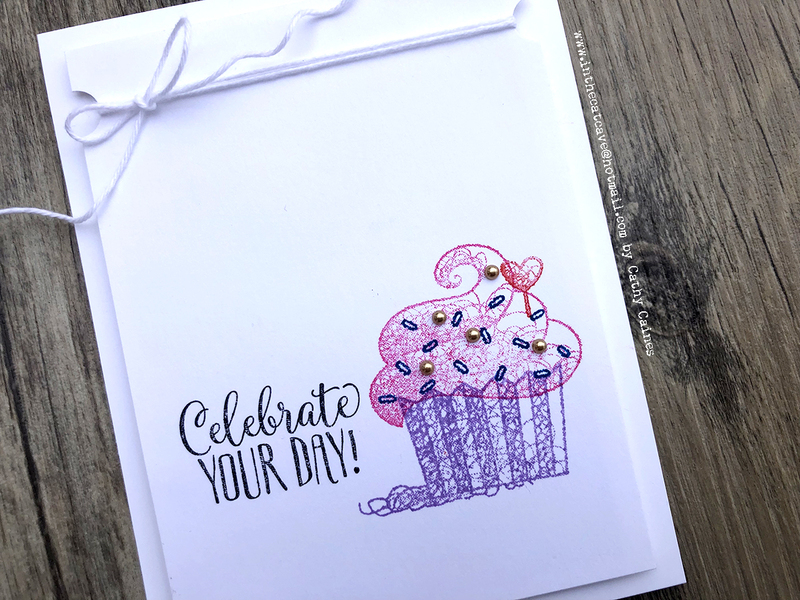 Hope you enjoyed my #simplestamping project today. Continue on in the hop to check out the rest of the team's projects. Until next time - see you soon! 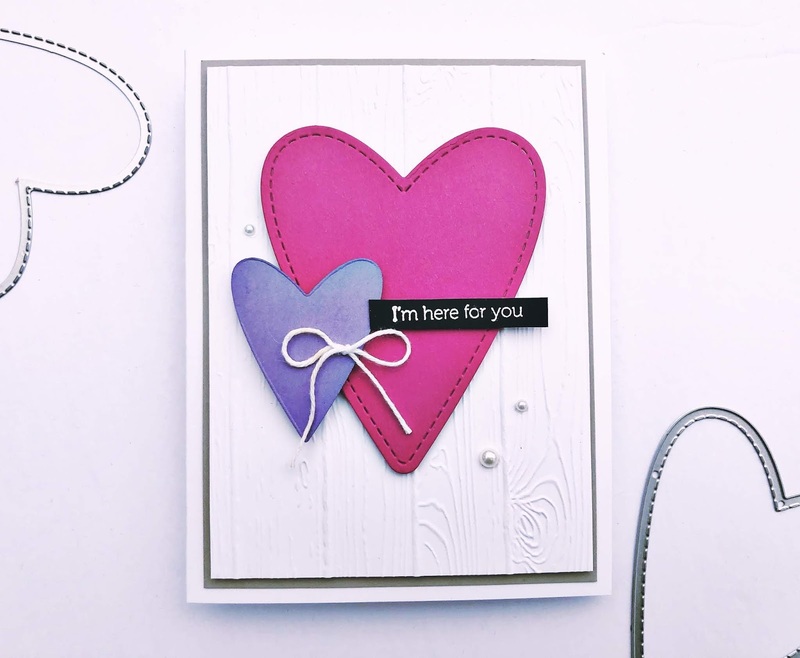 Maike Beimler is up next - she's incredible in every thing she does so don't miss out! Labels: #simplestamping, be inspired, birthday, saleabration 2019, stampin' up! Well my fancy friends, it's been a few months since I've joined the rest of the team. 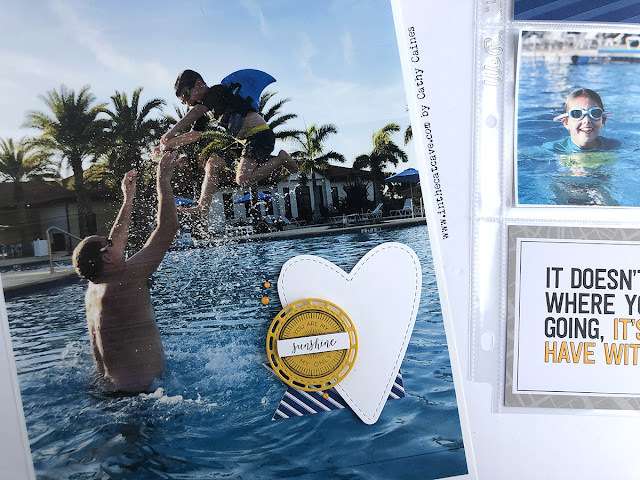 Its been a wild and crazy few months and I am grateful to get organized enough to showcase to you some of my favourite Occasions Catalogue products. 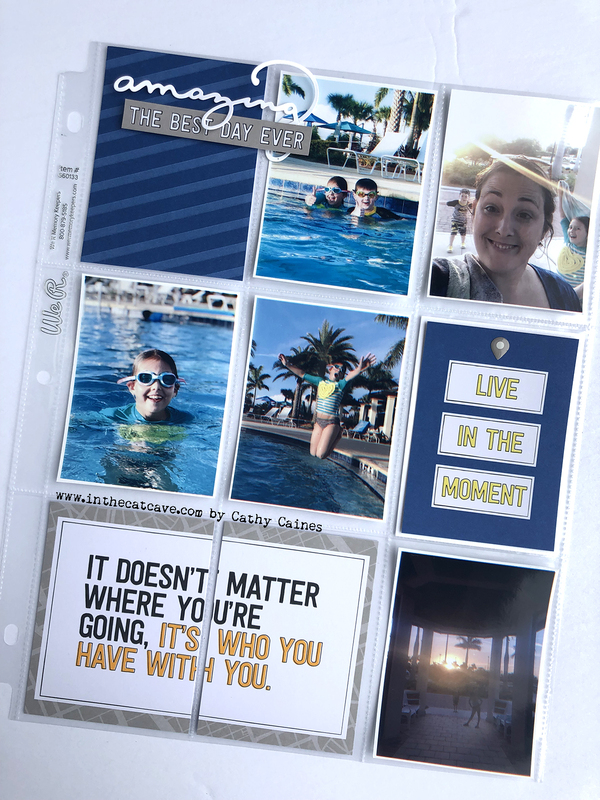 It should come as no surprise to most of you that the Be Mine Stitched Framelits are some of my more favourite products that Stampin' Up! has released in awhile. Today I've brought you two projects showing a similar card. One with a water colour background using melon mambo refill ink and an aquapainter (water brush) and another with the Animal Expedition Designer Series Paper. 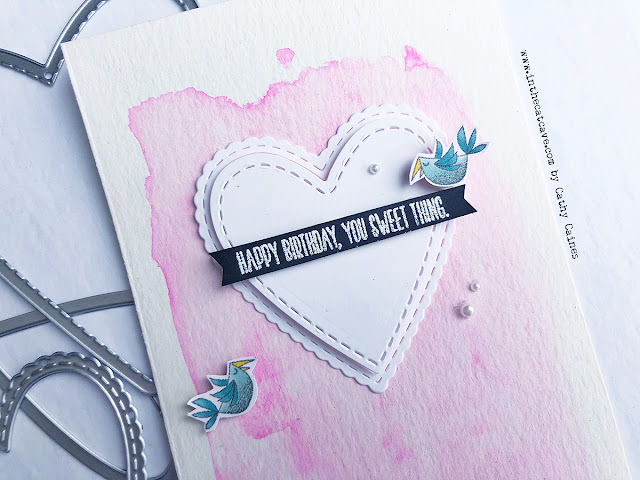 Both cards have little birds cut out from the same paper. 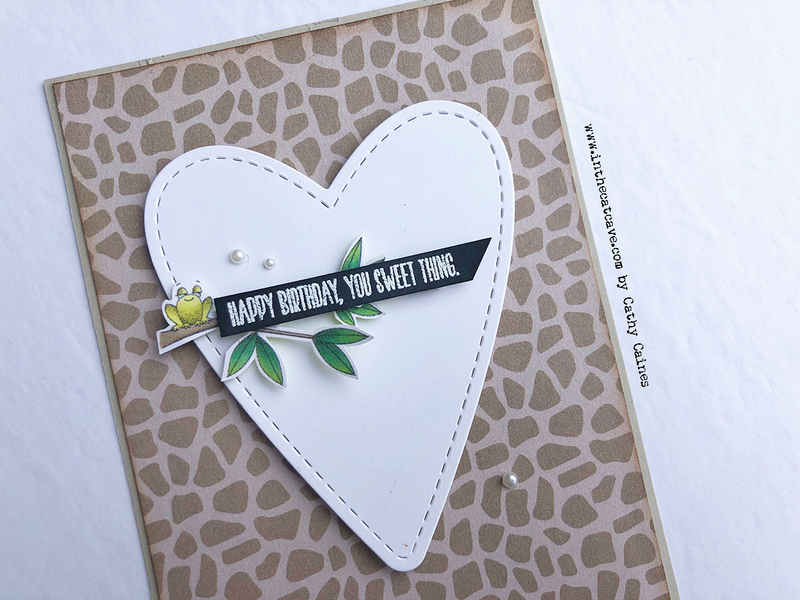 The sentiment 'Happy Birthday, You Sweet Thing." 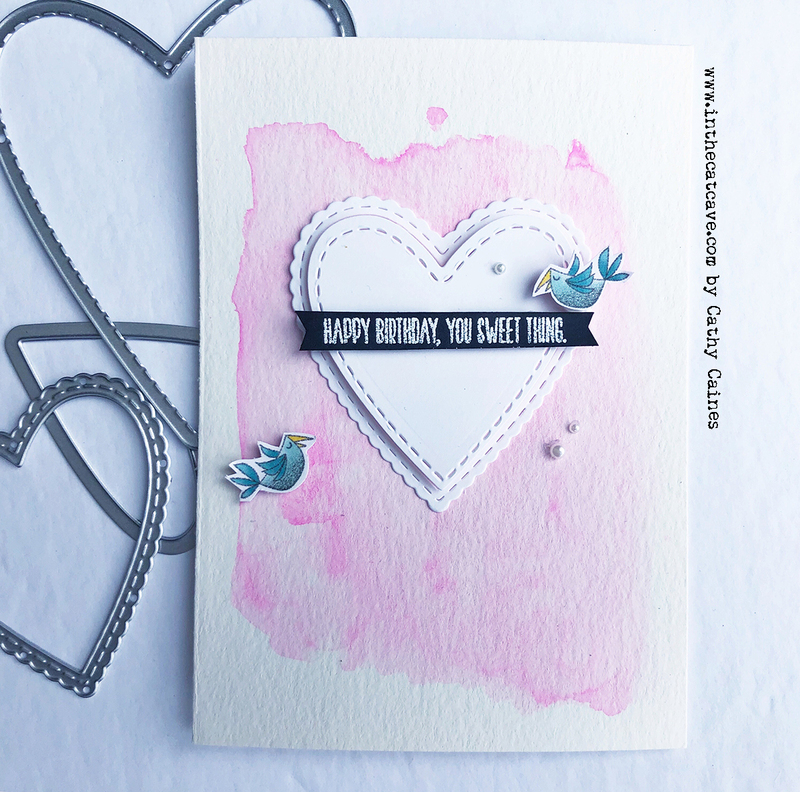 comes from another product released in the Occasion Catalogue called Piece of Cake stamp. I am always using sentiments that have sans serif block lettering. You can never go wrong. Usually I will stamp these in multiples. This is where I show the majority of my projects and inspiration, along side my loves and life. Be sure to find me @cathycaines. This month's Scrabook Sunday theme is a double layout. 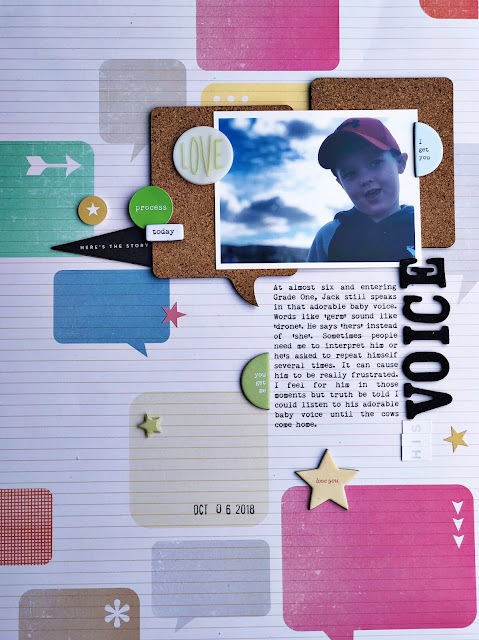 For the past several years I have beenscrapbooking in 8.5" x 11" size. I often do a doube layout in this style with first an oversized photo printed from my home printer and then a pocket page of 9 slots. This style works perfectly for multiple photos. 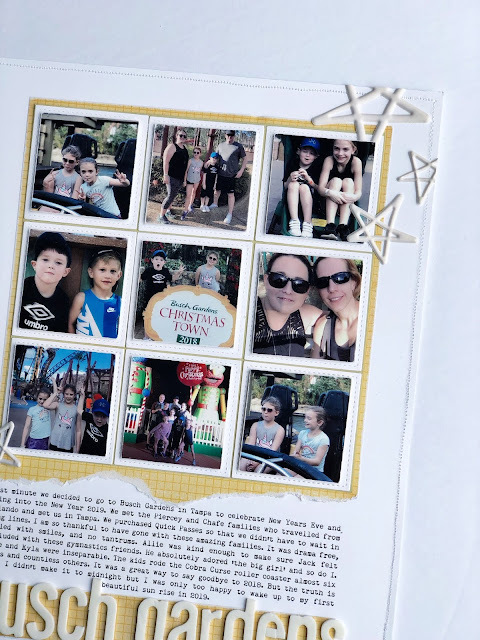 Select your favourite and print it in oversize or scrapbook a traditional page and print the rest of the photos in a pocket page. 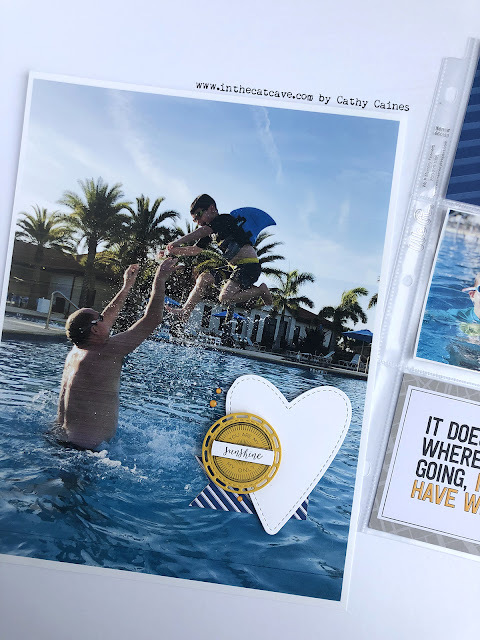 Don't be afraid to cut up your photos or Memories and More Cards to make it fit. Be sure to check out the rest of the team! 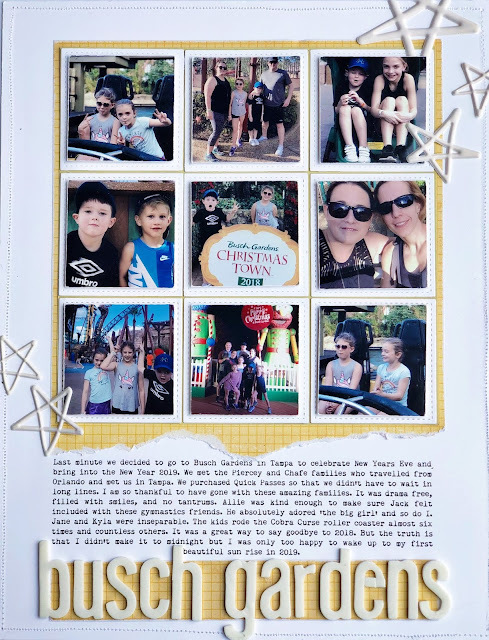 Labels: scrapbook, scrapbook sunday, stampin' up! Now this card is pretty true to sketch if you asked me. The sketch is awesome but the Be Mine Stitched Hearts by Stampin' Up! made it easy. 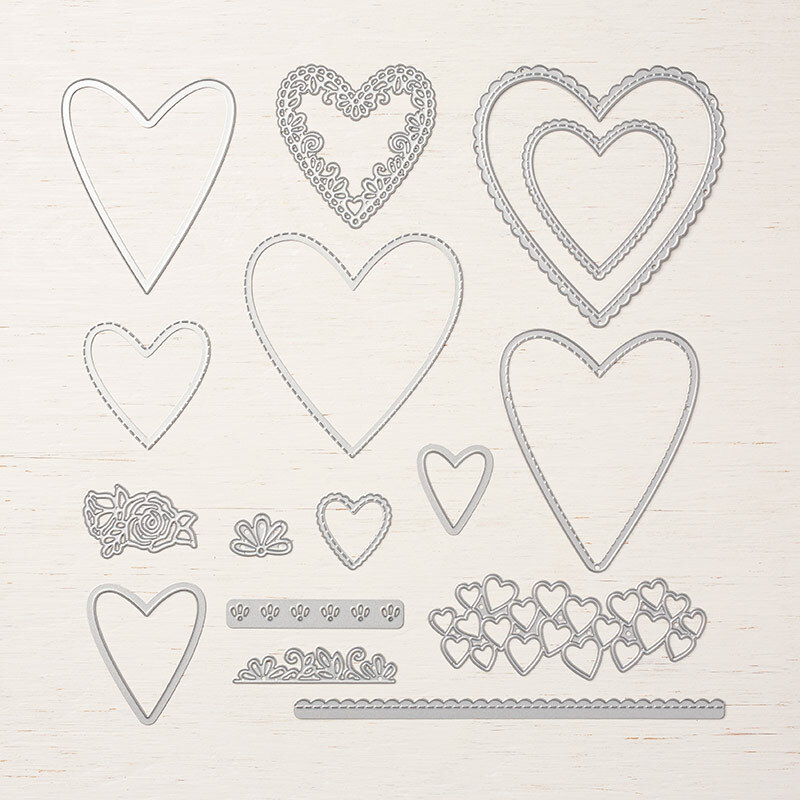 I am totally in love with those hearts. 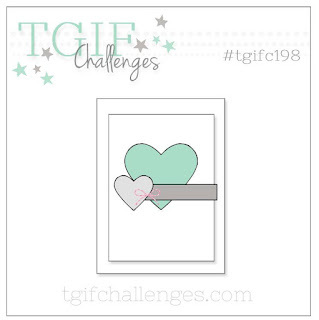 This card was created for the TGIF Challenge Blog Team andI am encouraging you to link up your projects this week because this sketch is awesome! I find scrapbooking days like these very hard. What I mean is - holidays or vacations or days where there's a family event. Well, Busch Gardens is one where I take a million photos. 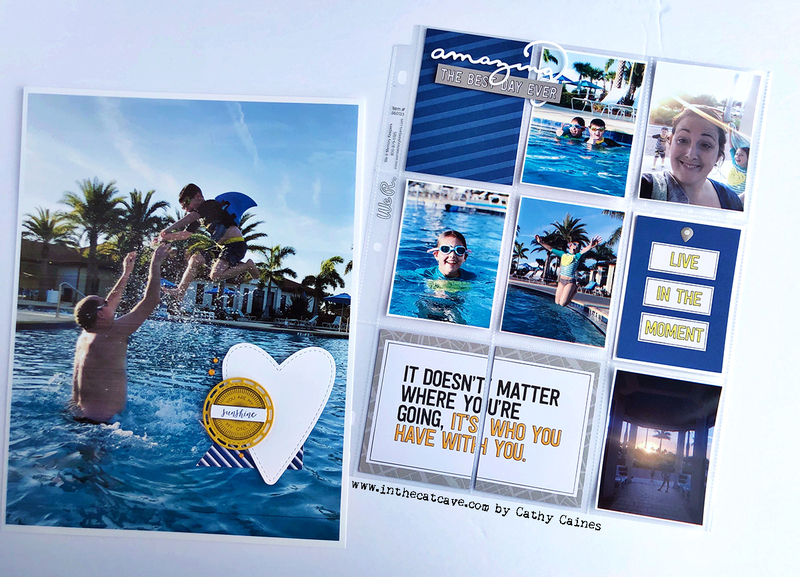 In the past, these photos just didn't get scrapbooked. Lately, I've just been printing the photos in minis. It makes scrapbooking the multi photos more appealing... if you ask me... In other words, I WANT to scrapbook them vs. in the past it would feel like a job. And this hobby should not feel like a job. Bottom line. Just print the photos in minis and I promise you might find the inspiration you are looking for. 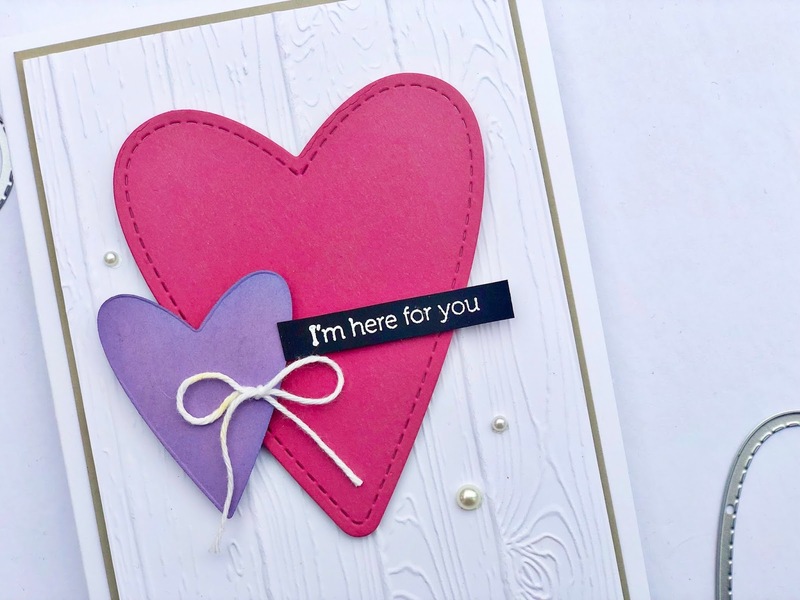 This layout was created for the FEBRUARY 2019 SPARK magazine exclusively developed for the online Simple Scrapper community. Within the community we are provided with sketches and journal prompts in order to help inspire members. 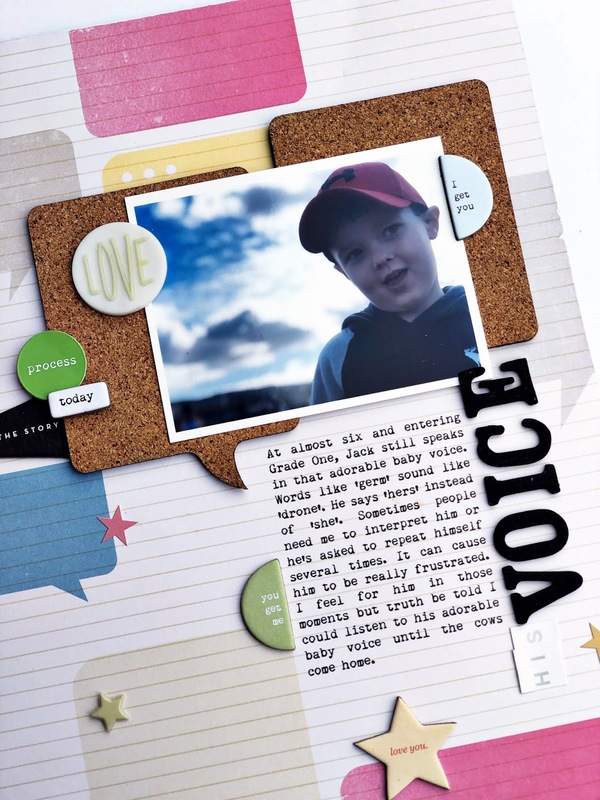 "At almost six and entering Grade One, Jack still speaks in that adorable baby voice. Words like 'germ' sound like 'drone'. He says 'hers' instead of 'she'. Sometimes people need me to interpret him or he's asked to repeat himself several times. It can cause him to be really frustrated. I feel for him in those moments but truth be told I could listen to his adorable baby voice until the cows come home."